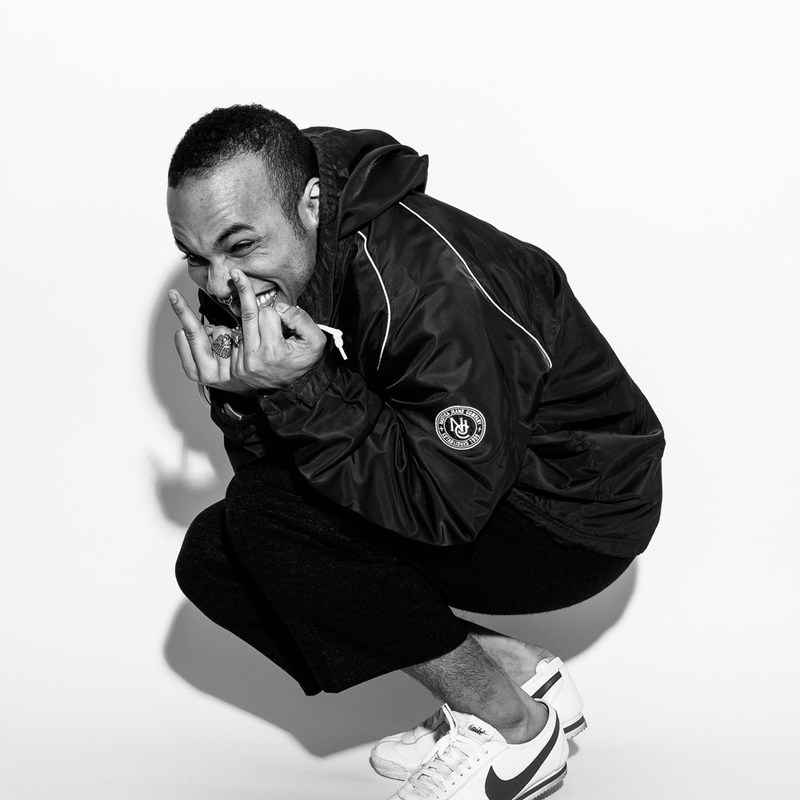 Now one of the hottest names in R&B and Hip-hop, Anderson .Paak came to Membran through a longstanding Distribution and services we have with Steel Wool Records, and after having already released his first album, “Venice”. When it came to taking .Paak to the next level with his next album, “Malibu” we provided financing and manufacturing for both CD and Vinyl, as well as closing an exclusive “Pink” vinyl release agreement with Vinyl Me Please. Through our marketing efforts in Europe, we secured a TV performance for .Paak on Canal+ in France, live appearance and Airplay on BBC Radio 1 in the UK, and significant newspaper and publication cover and feature stories throughout Germany. 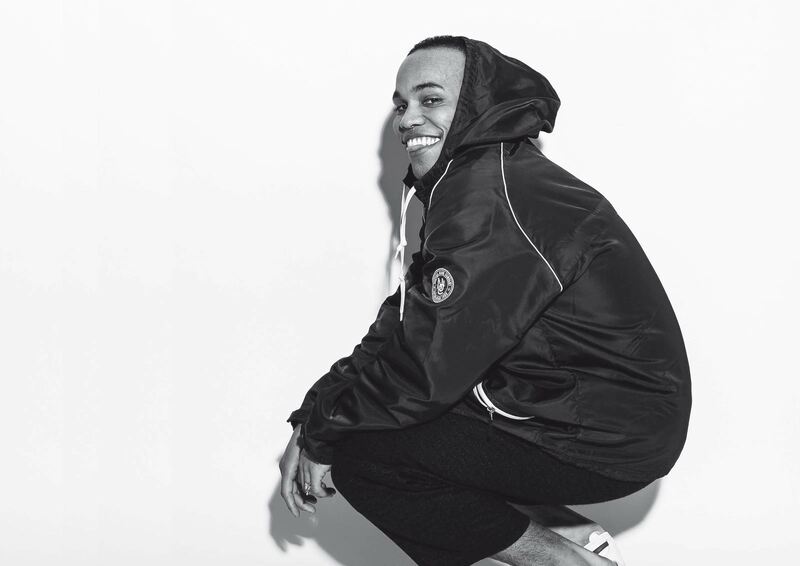 Both Anderson .Paak himself, and his album “Malibu” have now been nominated for “Best New Artist” and “Best Urban Contemporary Album” Grammy Awards respectively.